shuns the tree that bears the only true Source of life and wisdom. 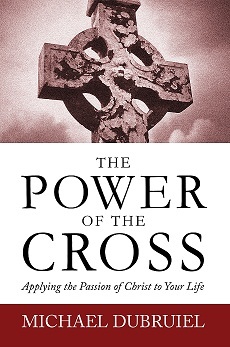 If you would like to hear a series of interviews with Michael Dubruiel about his book The Power of the Cross, go here, to the KVSS page hosting those interviews. They can easily be downloaded, or you can listen to them from the webpage. For more about the book, go here. God for not taking them down off of the cross. example of being loved by God and loving God. that kingdom comes, everyone will acknowledge God’s priority. upon from time to time. Pilgrims flocked to the small church for 300 years to pray before the miraculous image, until Napoleon's invading army destroyed the church in 1798. Once the soldiers had left the area, people searched the ruins looking for the image but could not locate it anywhere. It seemed that the image had been lost, and for the next 60 years there was no mention of it. In 1855, the Order of Redemptorists came to Rome and were granted possession of the location where St. Matthew's had once stood to build a church in honor of their founder, St. Alphonsus Liguori. 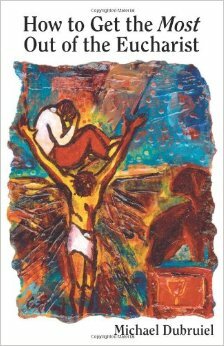 It happened that a young Redemptorist priest remembered that as a young boy he had been told of a miraculous image that had once been enshrined in the previous church. 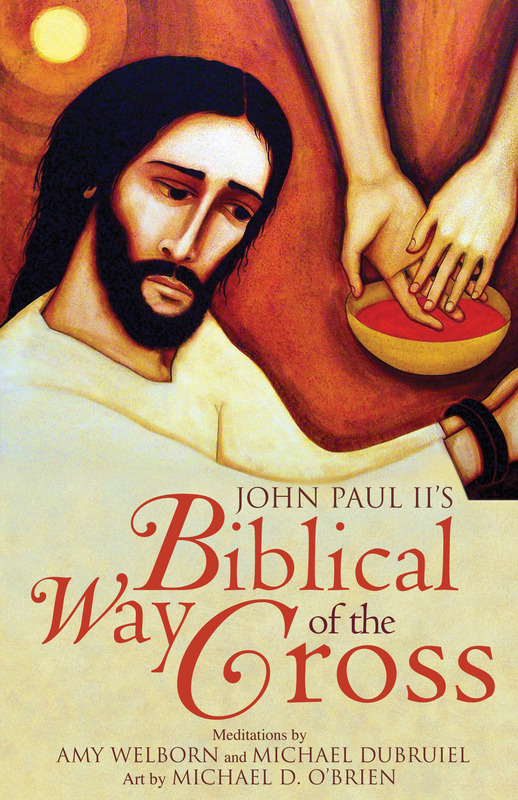 The image had been safely transferred to an Augustinian monastery near Rome. When the Redemptorists heard of this, they petitioned the pope to allow the image to be returned to the spot that the Blessed Virgin had requested. The pope granted their request and further commissioned the Redemptorist order to spread devotion to Our Lady of Perpetual Help throughout the world. The image was transferred in a solemn procession on April 26, 1866, to the Church of St. Alphonsus. Today, replicas of the image of Our Lady of Perpetual Help grace the altars of countless churches throughout the world.